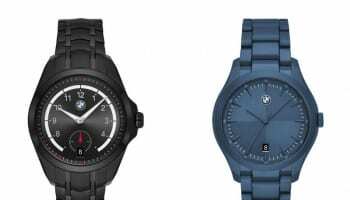 Fossil says the watch and retail industries are facing a pivotal moment that demands a fresh approach to promoting everything from smartwatches, traditional watches, handbags, jewellery and other accessories. 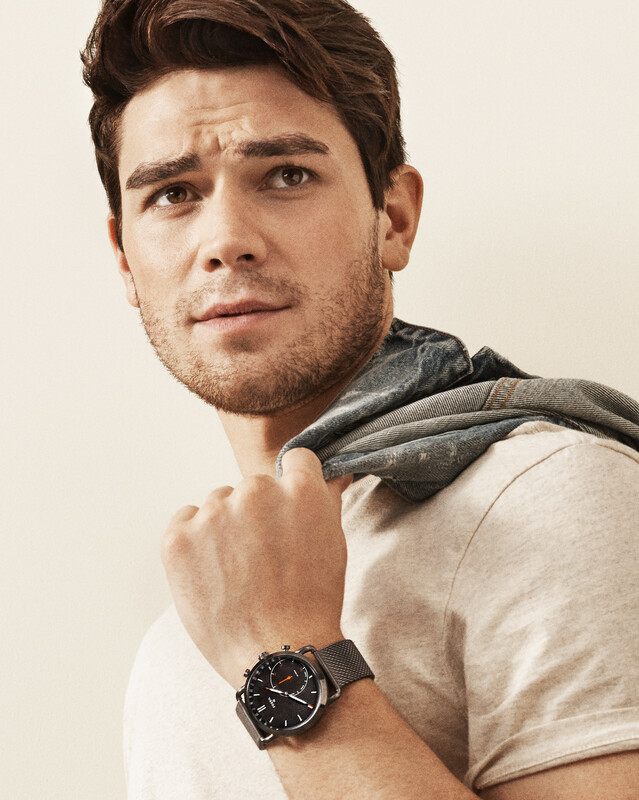 The company, part of the Fossil Group empire that also produces watches under license for the likes of Emporio Armani and Michael Kors, has put creativity and innovation at the heart of its upcoming campaign, which will feature actors Mandy Moore and KJ Apa; rising singer and songwriter Izzy Bizu and New York artist Darryl Westley. 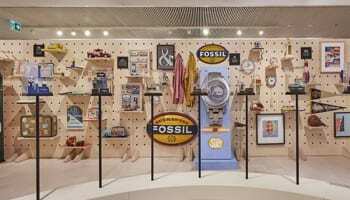 “We are launching what might be our most exciting campaign yet for Fossil brand, one that is all about celebrating authentic individuals,” says Steve Evans, EVP of Fossil. “When deciding who to cast for our upcoming campaign we kept coming back to the attributes that make up our very DNA: an optimistic attitude, dedication to authenticity and, of course, creative spirit. 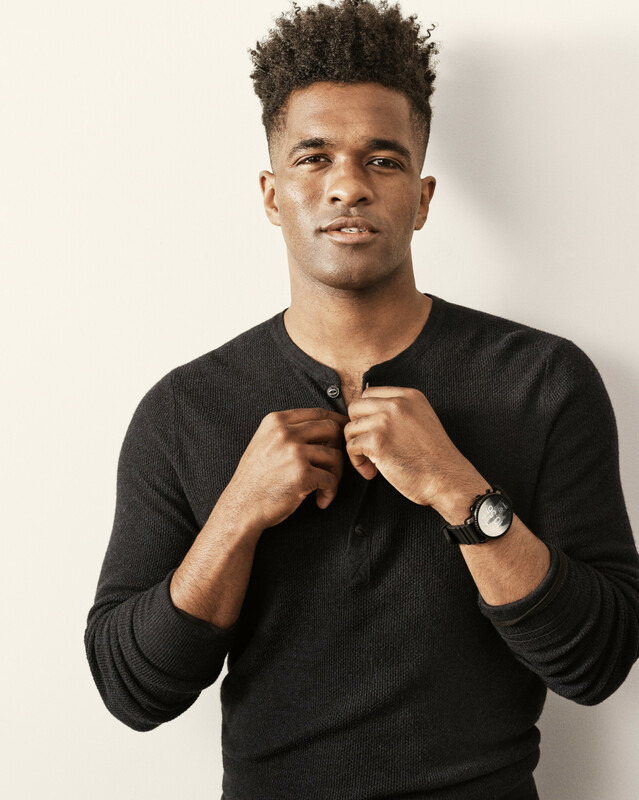 At Fossil we believe that what you make time for defines who you are — our cast and campaign embody that brand ethos, and exemplify how intentional time helps achieve both professional and personal happiness. 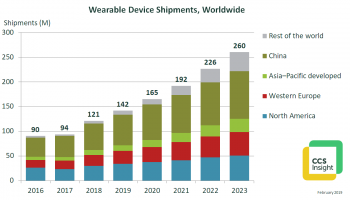 There is an optimistic spirit reflected in this campaign and we are thrilled to have found a group of creatives that celebrate these values throughout their endeavors,” he adds. 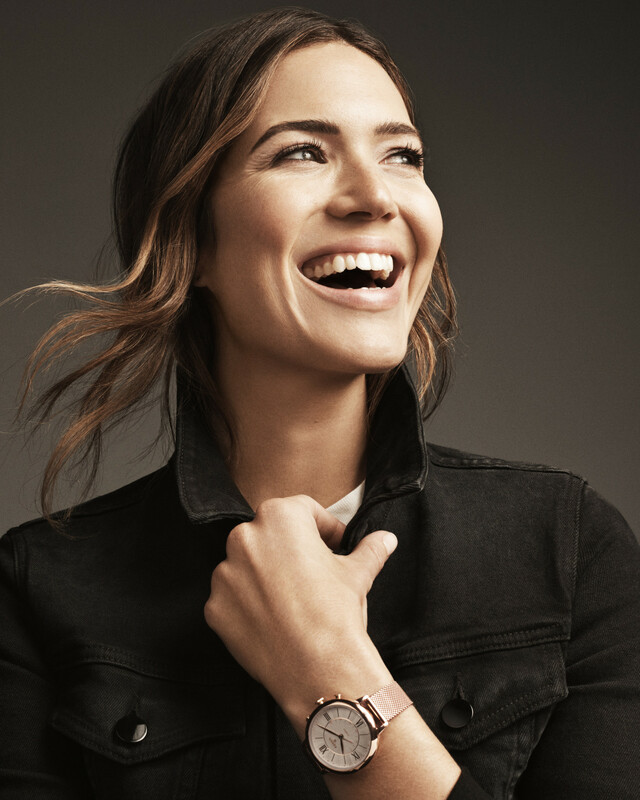 Mandy Moore is a Grammy and Golden Globe-nominated actress, singer and songwriter. Darryl Westly is a New York-based artist and curator whose paintings experiment with hyperrealism, architectural elements and visual layering to create disruptive portraits of contemporary western culture. KJ Apa stars as Archie Andrews in the CW series Riverdale.